This is a product of over 10-year experience in facilitating UPLAE review classes at various review centers in Metro Manila. 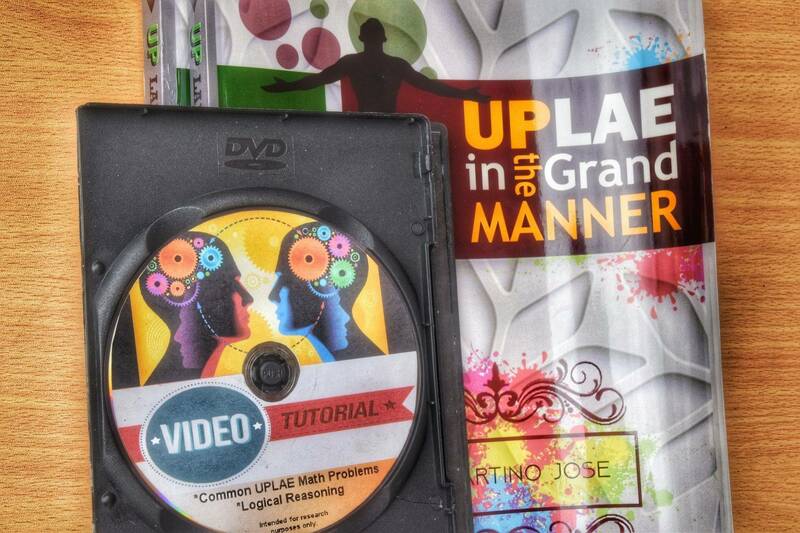 Then grab UPLAE in the Grand Manner as your reviewer. 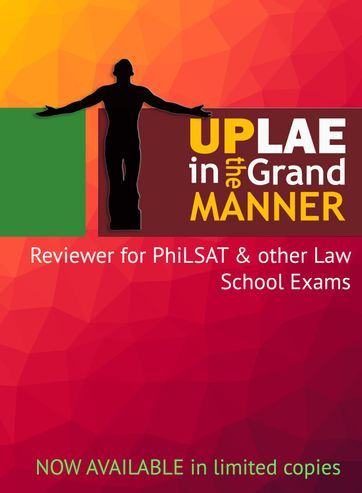 You can hit two birds in one stone thru UPLAE reviewer for having high chances of being allowed to enroll in Juris Doctor program and at the same time being accepted to the UP College of Law. 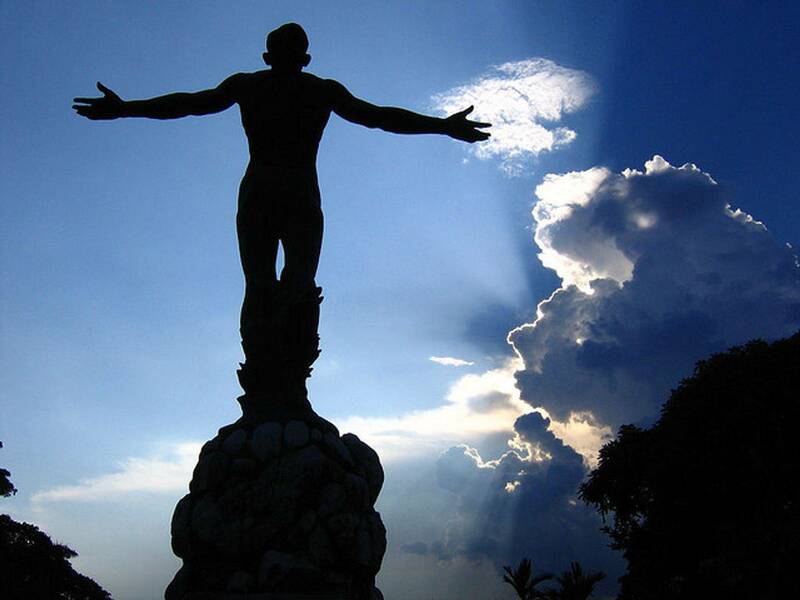 Click here for more details about PhilSat. 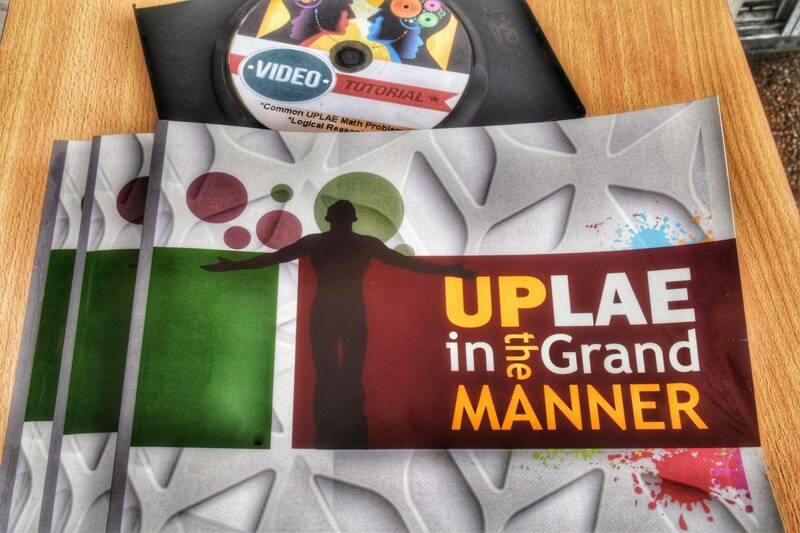 We also sell special copy of our reviewer and tutorial manual for review centers. Click here for more details. 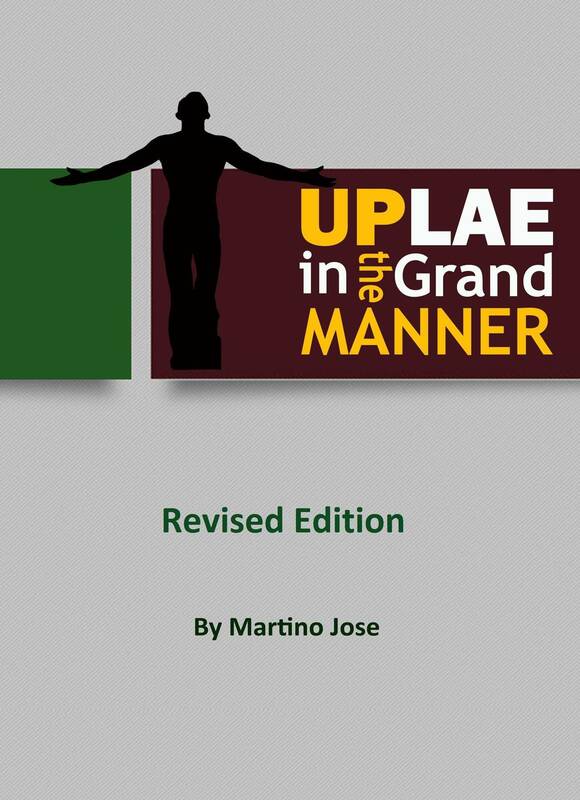 This is the official website of the UPLAE: In the Grand Manner, the most comprehensive study material for the U.P. Law Aptitude Examination.